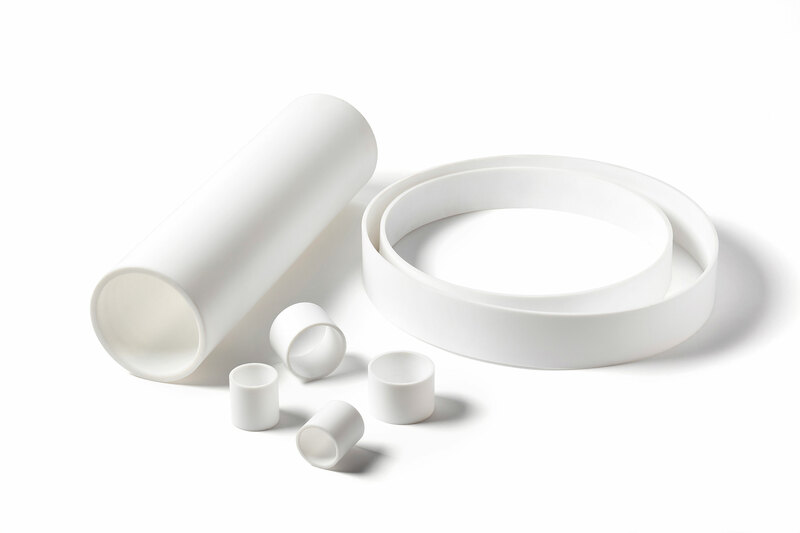 Ensinger Elekem specialises in the production of spin moulded plastic tube products for final machining, predominantly in PEEK (made from Victrex® PEEK polymer) and PTFE (Fluoropolymer) materials. 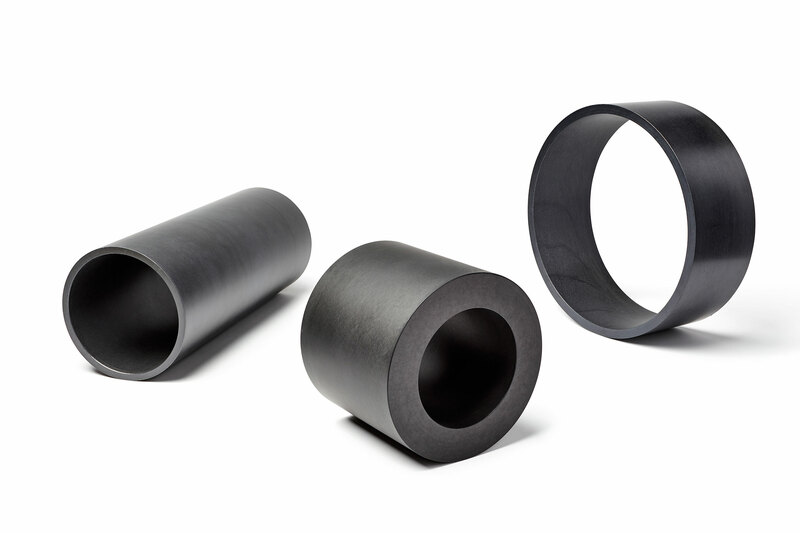 Elekem’s in-house specialist production methods offer complete flexibility of manufacturing, enabling them to offer high performance, versatile materials in custom made sizes. Alongside this Elekem can customise the material blend to suit particular application needs by means of adding suitable fillers and additives. 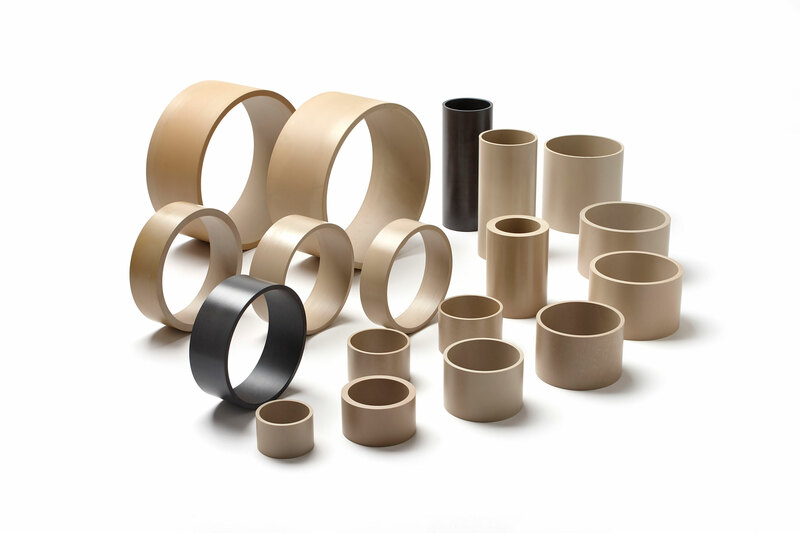 The flexibility in Elekem’s PEEK and PTFE tube products enables them to cover a wide range of the most demanding industries throughout the world such as oil and gas, seals, food, hydraulic/fluid handling, pump manufacturing, chemical, transportation, electronics, aerospace and medical industries. Elekem’s policy is to provide the best possible service to their customers for both repeat and new product requirements. © Elekem 2015. All rights reserved.